Compass mode asks you to calibrate the compass before you start using it. If you have already calibrated the compass and want to re-calibrate it, you can access the calibration option in the options menu. Scroll to general using Light Lock and enter with Next. 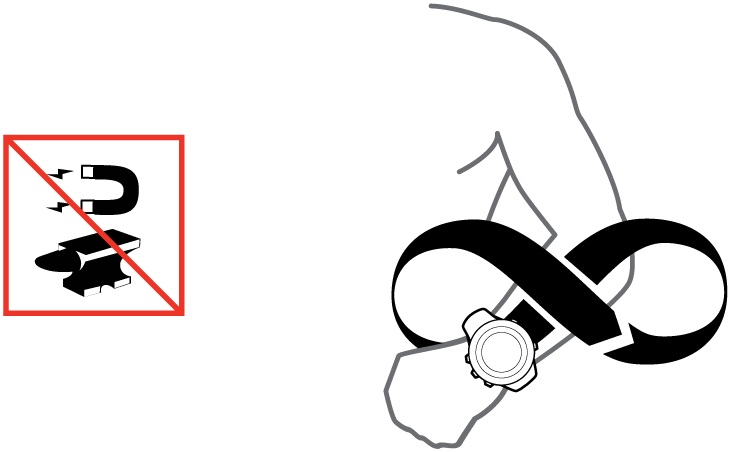 Scroll to Compass using Start Stop or Light Lock and enter with Next. Turn and tilt the watch in multiple directions until the watch beeps, indicated calibration is complete.